Rustam has 10+ years of experience in project management in oil and gas industry brownfield construction projects (project portfolio managed <$100 million). 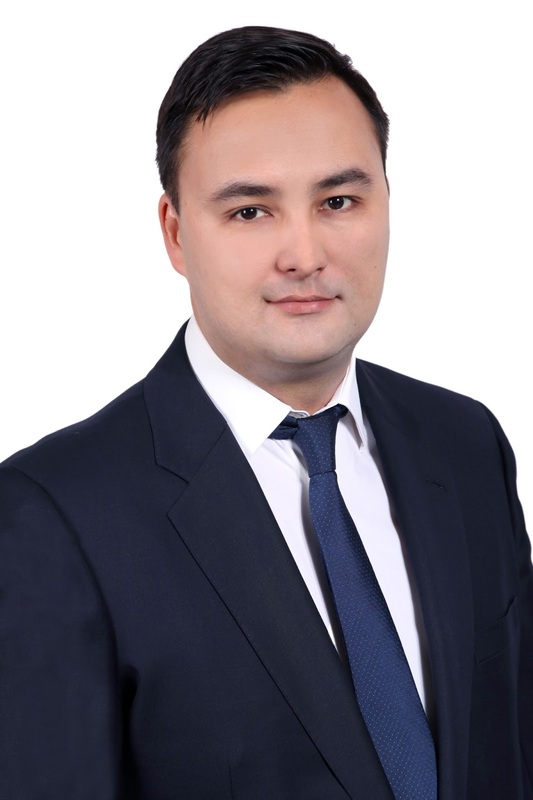 Rustam is currently working as a Team Leader for Company-wide Project Execution Planning Transformation in Tengizchevroil (Chevron-led Joint Venture including partners ExxonMobil, Lukoil, and Kazmunaigas). Rustam gets regularly involved in Project Management research projects conducted by MSc, MBA, PhD candidates, and university research staff as well as provides consulting services to non-profit organizations. Mr.Shokamanov is a regular participant and speaker at Project Management conferences and forums organized in Kazakhstan and other countries. Собрание Совета директоров от 04 апреля 2019 г.